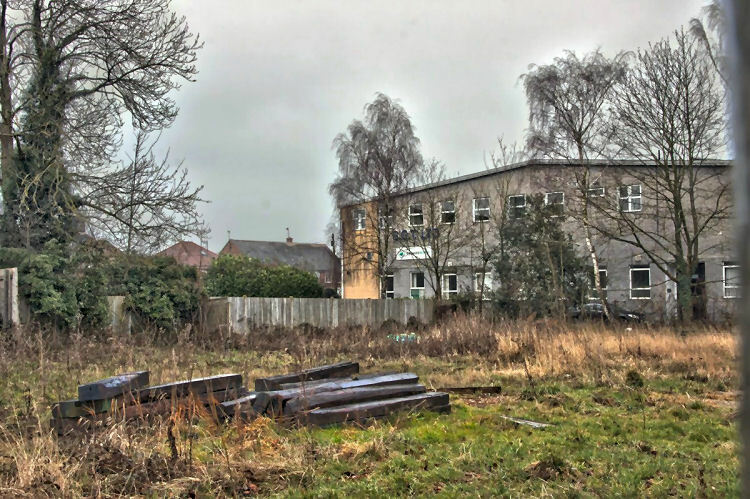 Page Updated:- Sunday, 10 March, 2019. Above photo 2011 by David Anstiss Creative Commons Licence. Above sign left, 1989, sign right, April 1993. 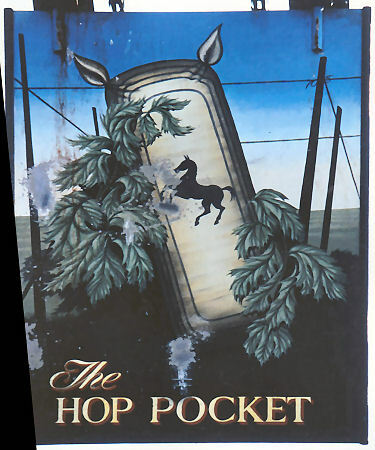 The pub was originally called the "Hop Pocket" and being situated in Hop Pocket Lane, what better name for the pub. 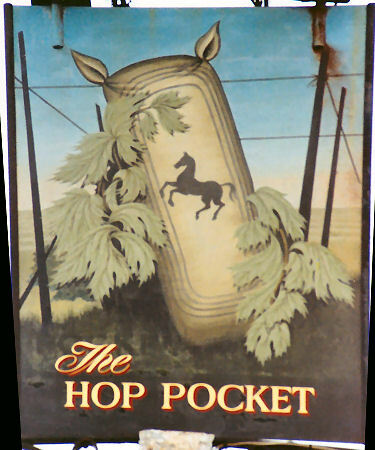 However, some time after 1993 it was deemed necessary to change the name to simply the "Hop Inn." Above photo 2014 by Tasha Nicholls. 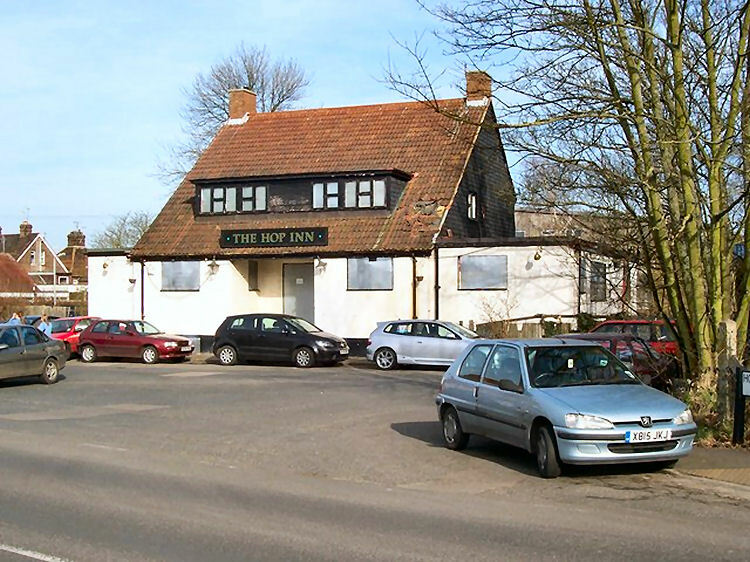 The pub closed its doors in 2006 and by 2014 had been demolished.